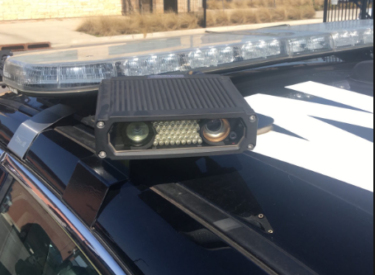 TULSA, Okla. (AP) – A new program in Oklahoma that uses automatic license plate scanning technology to search for uninsured vehicles has identified about 2,100 possible violators in its first weeks of deployment. The program, which is the first of its kind in the country, launched Nov. 1. According to the Tulsa World , four vehicles equipped with license plate scanners are traveling the state. Officials say the cameras scan all license plates, then the tags are compared to a database that lists vehicles with liability insurance. The images of any vehicles not on the list are then forwarded to the state Uninsured Vehicle Enforcement Diversion office for further review.